Interchangable Glassware There is 1 product. 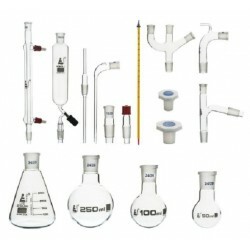 Adelab distributes Labglass's large range of interchangable glassware. Download brochure below. Please indicate cat# and quantity when requesting a quote.